High Precision Scissors in stainless steel with extra fine blade, ideal for miniature work. 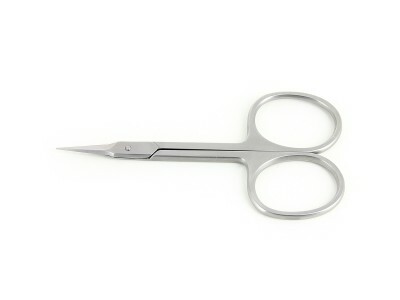 High Precision Scissors with rounded blade, a heavy-duty miniature scissors in stainless steel for general use. 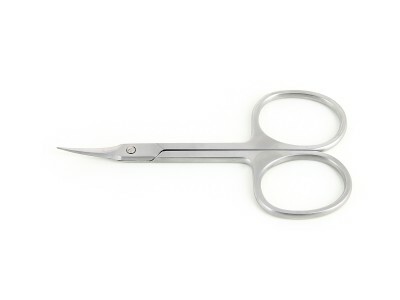 High Precision Scissors with round tips and curved blades, suitable for universal applications thanks to their small size and resistant Inox blades. 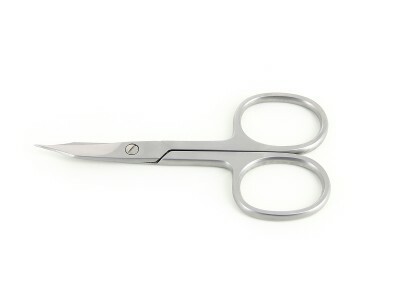 Extra Fine Blade Scissors in stainless steel with curved or straight thin blades, excellent for close tolerance cuts. 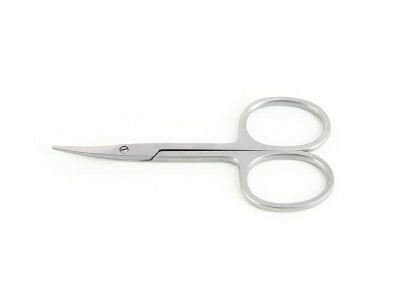 High Precision Scissors with extra fine steel blades, perfect for the most delicate applications requiring small sturdy blades. Professional scissors and micro scissors have many applications in beauty and cosmetics fields. Our products are designed and manufactured integrating modern technology and traditional craftsmanship.